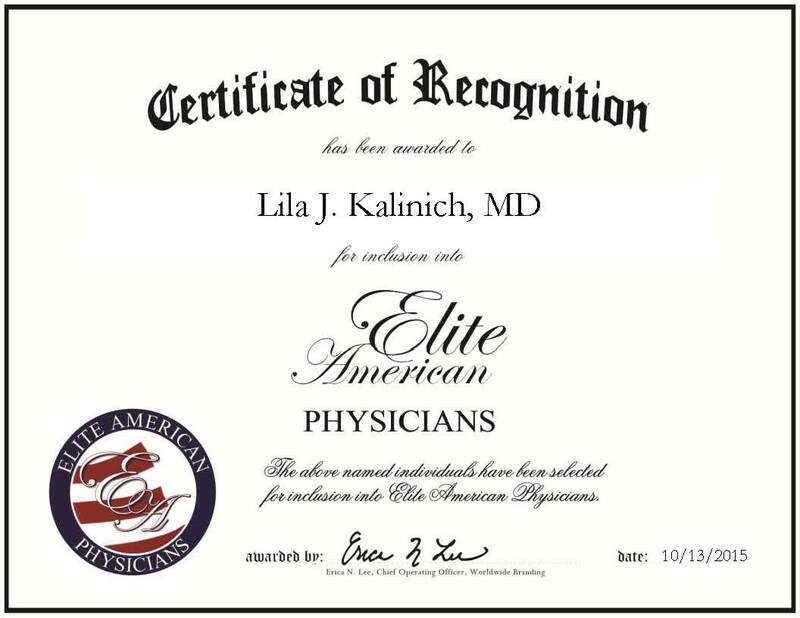 New York, NY, October 13, 2015, An award-winning medical professional, Dr. Kalinich has amassed more than 42 years of experience serving patients in the metro New York region. A board-certified psychiatrist, she provides psychological care to patients at her private practice utilizing many methods, including talk therapy. Dr. Kalinich is a graduate of the Northwestern Center Feinberg School of Medicine and completed an internship and residency at Cook Count Hospital and Columbia Presbyterian Hospital, respectively. To stay at the top of the latest medical advancements she is an affiliate of the New York-Presbyterian University Hospital of Columbia and Cornell. 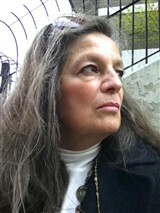 She also serves as a clinical professor of psychiatry at Columbia P&S. Looking ahead, Dr. Kalinich plans to continue growing her business while taking on more teaching roles. This entry was posted in Psychiatry and tagged clinical professor, latest advancements in psychiatry, private practice, psychological care, talk therapy. Bookmark the permalink.